Taking effect in 2018, the Tax Cuts and Jobs Act is the most significant change to U.S. tax law since the Tax Reform Act of 1986. And to the joy of many investors, the new law has made an array of positive changes to the federal income tax depreciation rules for real estate. Here are a few things that real estate investors should know about the changes, according to an analysis by MarketWatch. The new tax law substantially increased the maximum deduction for qualified real estate assets beginning in 2018 and beyond. The Section 179 deduction grew from $510,000 in 2017 to $1 million in 2018. In 2019, the inflation-adjusted deduction is $1.02 million. You also can claim Section 179 deductions for qualifying property expenditures up to the maximum annual Section 179 deduction allowance of $1 million for tax years beginning in 2018 and $1.02 million for tax years beginning in 2019. 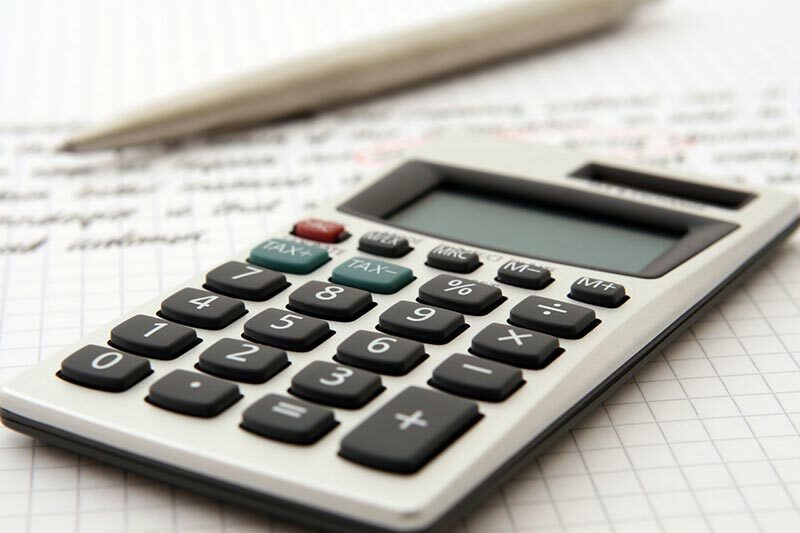 There’s no separate limit for real property expenditures, however, so claiming Section 179 deductions for real property reduces the maximum annual allowance dollar for dollar, according to MarketWatch. Qualifying real property expenditure includes interior improvements except for significant projects like enlargements, elevators or escalators, or structural framework. Thanks to the new tax law, qualifying improvements now also include expenditures for roofs, HVAC equipment, alarm systems, fire protection and security systems for nonresidential real property. The Tax Cuts and Jobs Act removed a law that restricted that limited Section 179 deductions for personal property used largely to furnish properties. This included furniture, kitchen appliances, lawn mowers, and other personal property at hotels, motels, apartments, dormitories, rental condos, rental single-family homes. While filing, your Section 179 deductions cannot create or boost a tax loss from your business activities. Thus, investors may need significant positive business income to fully leverage the new deduction rules. If your Issues with first-year bonus depreciation for real estate business is an LLC, S-corp or partnership, make sure to talk with your tax pro as the income limitation can become more complicated. Congress hoped the new tax law would allow 100 percent first-year bonus depreciation for real estate improvement — such as interior overhauls — between 2018 and 2022. Unfortunately, thanks to a drafting problem, that depreciation for qualified real estate improvement property never made it into the actual statutory language, according to MarketWatch. It’s unclear if or when that issue might be cleared up by Congress.